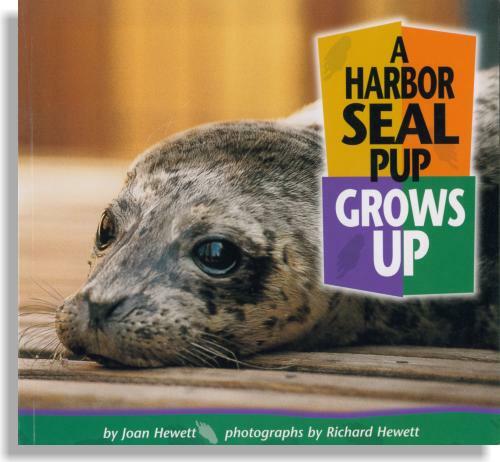 Joan Hewett – Read about Sidney a harbor seal pup. One day Sidney’s mother doesn’t return from fishing. What will happen to Sidney? Will somebody rescue her?